A court order this week denied attorneys’ request on behalf of Chris Watts to obtain DNA evidence from the necks of his murdered young girls. As CrimeOnline previously reported, Watts is accused of killing his pregnant wife, Shanann, and their two toddlers. Defense attorneys previously sought the DNA evidence in an effort to bolster their position that someone other than their client committed the murders. According to Fox News, the judge’s order on Saturday shot down that request, adding that it was not his position to instruct the medical examiner’s office in performing its analysis. Examinations of the three victims were performed earlier in the week and reports indicate strangulation could have been among the methods used to kill them. 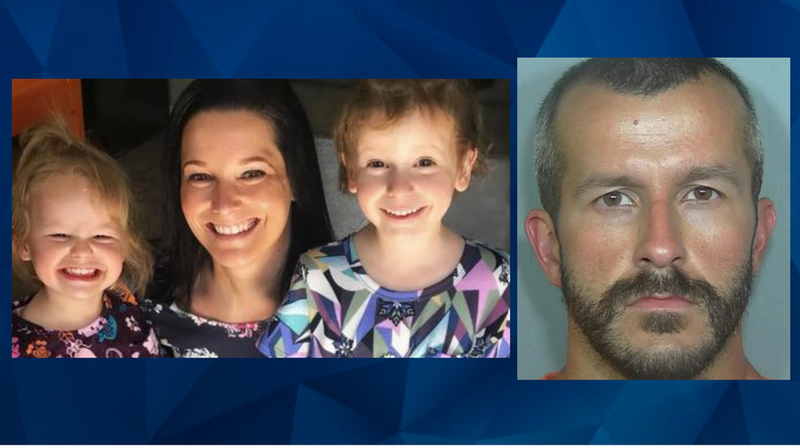 As of the latest reports available, Chris Watts remained behind bars awaiting formal charges related to the deaths. The now-vacated home has become a shrine with locals leaving mementos to remember the mother and children killed. As the organizer of one recent vigil explained, even those who did not know the family are moved to pay their respects. “This is to celebrate, mourn and get closure for a family that didn’t deserve this,” Kelley Trippy said.